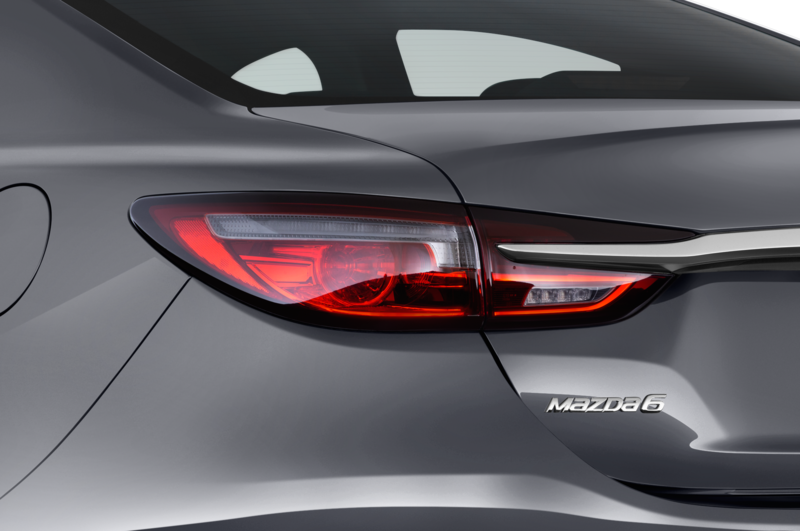 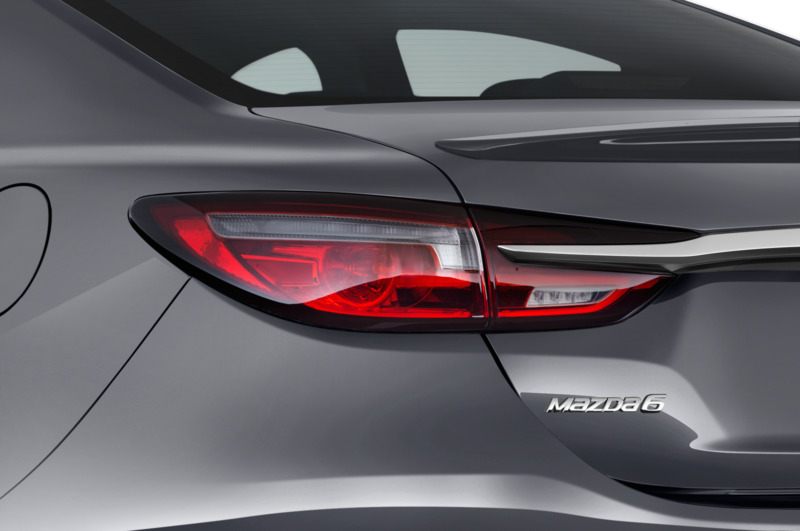 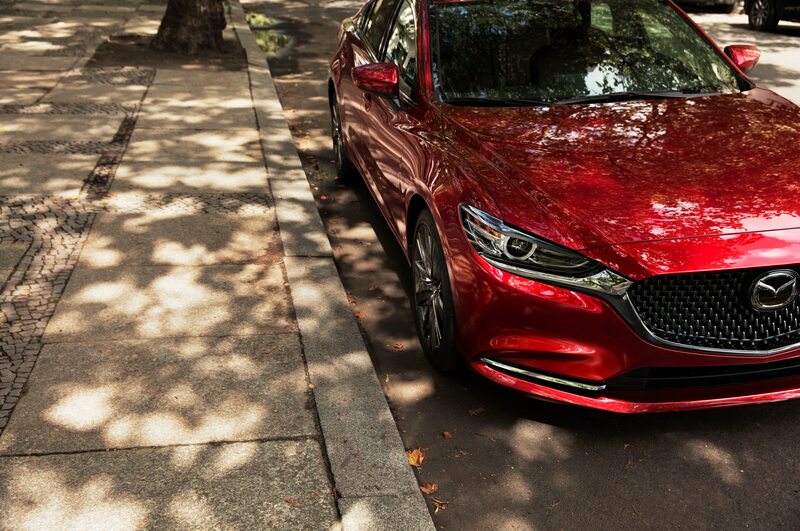 An updated Mazda6 will debut on November 29 at the Los Angeles auto show. 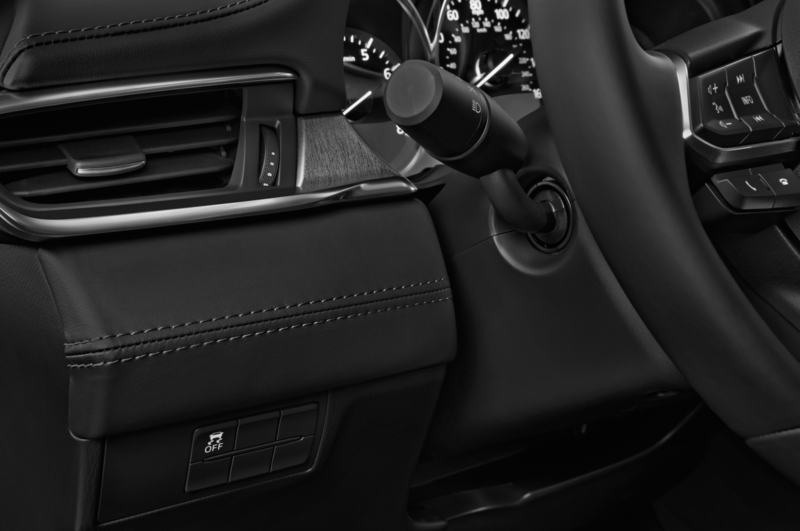 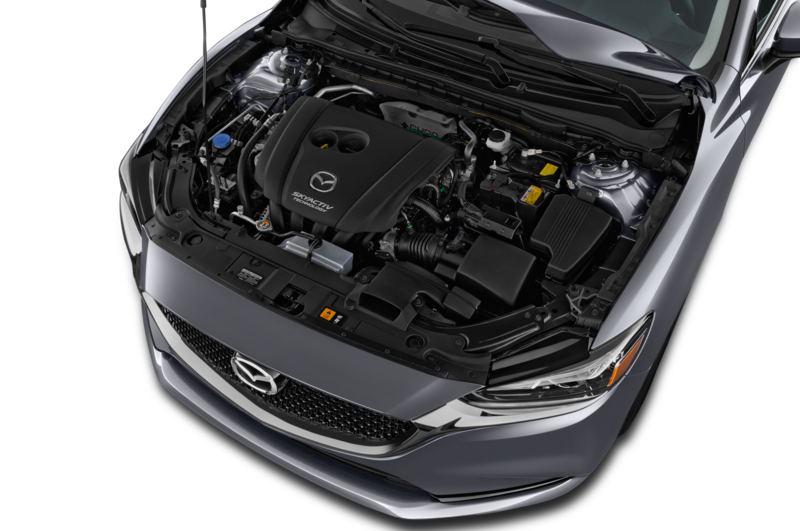 Along with new safety technologies, the flagship car receives a new engine lineup. 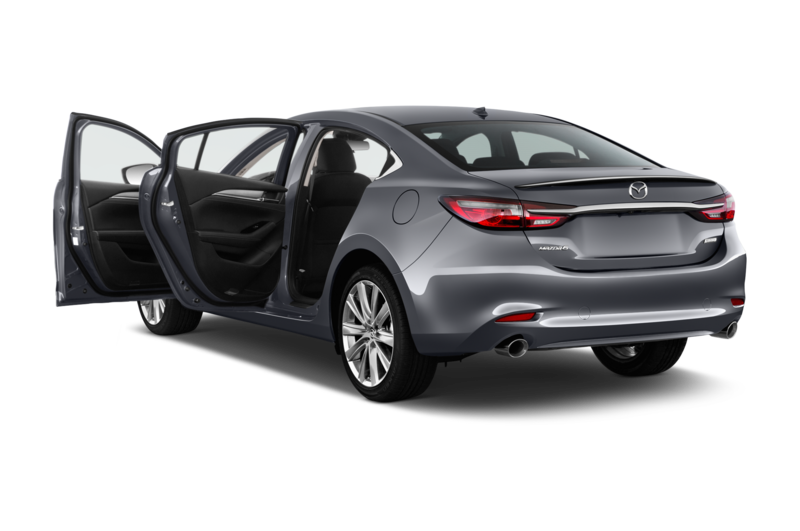 The Mazda6 will continue to feature a 2.5-liter DOHC gas engine that until now has been the only engine choice here in the U.S. 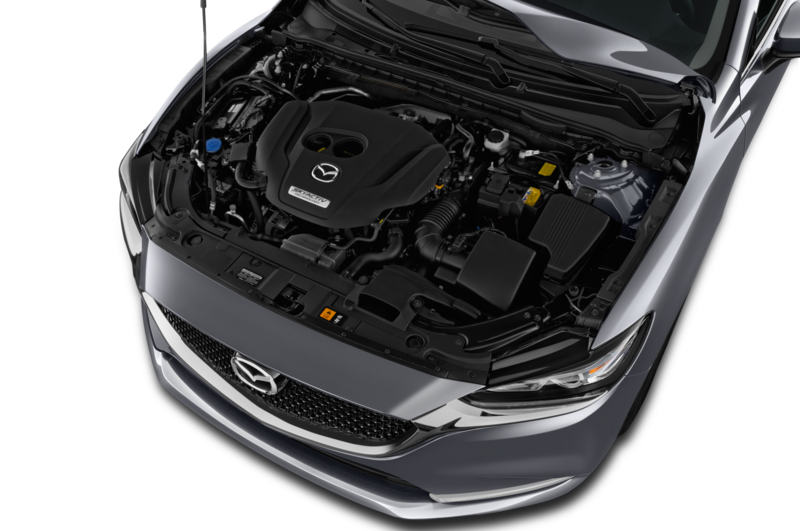 This unit, which has been rated 184 hp and 185 lb-ft of torque, will now feature cylinder deactivation for better fuel economy. 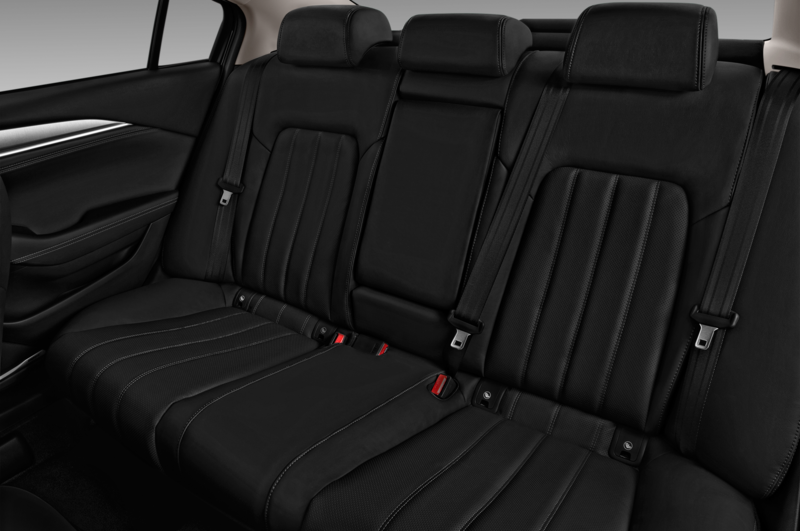 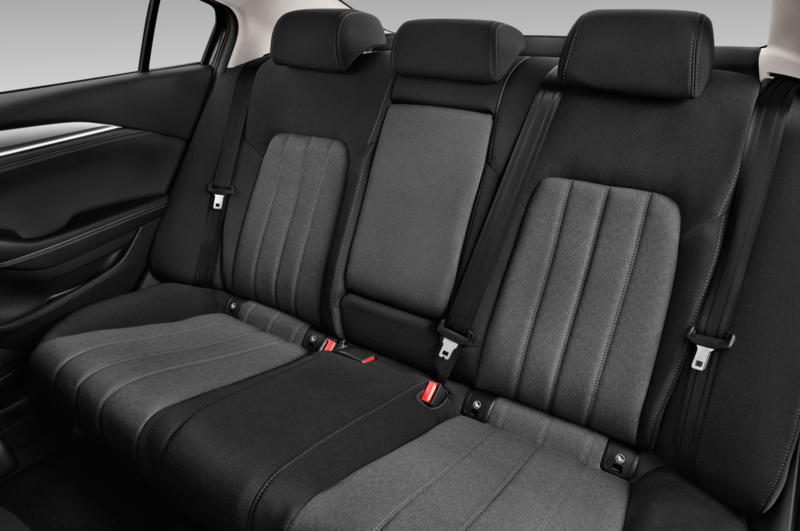 The model will also offer a 2.5-liter turbo engine that debuted in the Mazda CX-9. Mazda hasn’t announced specifications for the updated 6, but the engine in the CX-9 makes 227 hp (250 on premium fuel) and 310 lb-ft of torque. 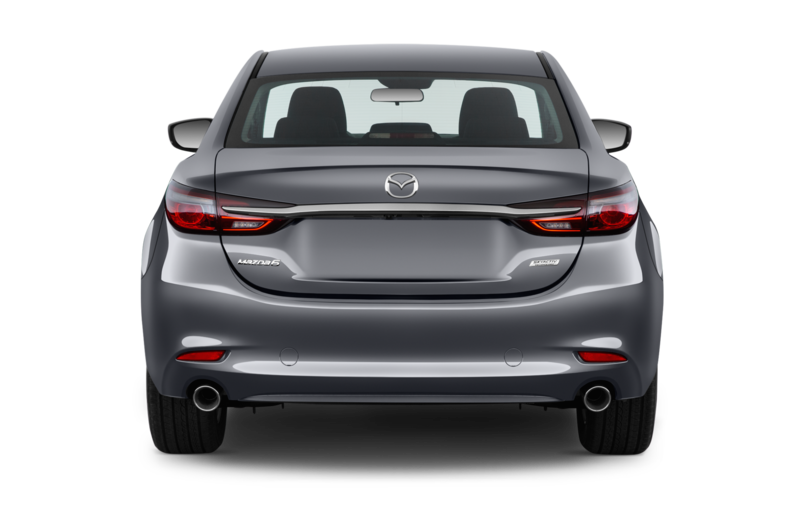 In terms of safety, the Mazda6 gains an adaptive cruise control system that can bring the car to a stop in traffic and start up again when the car in front moves. 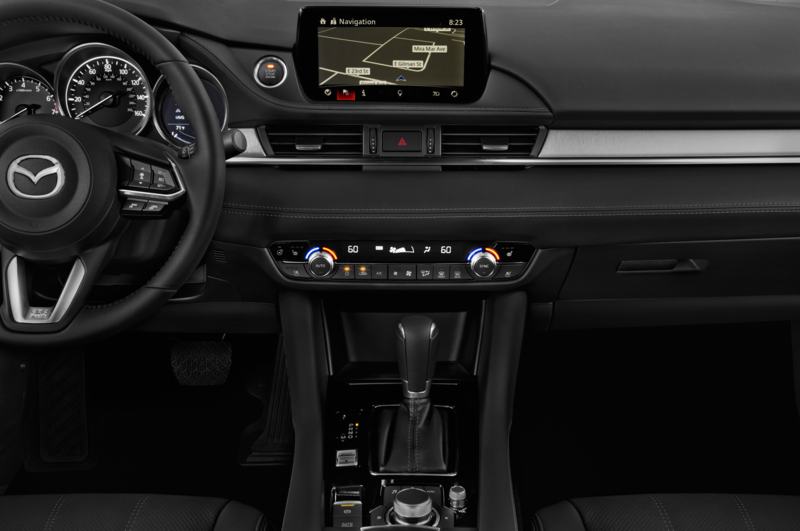 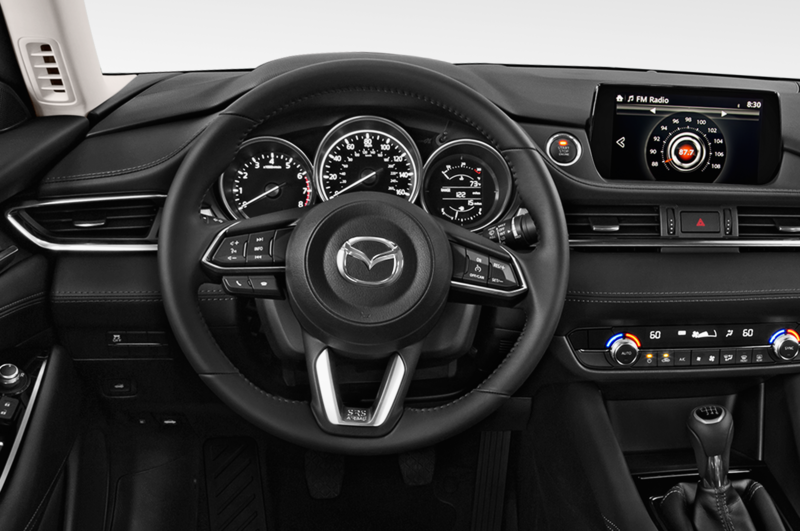 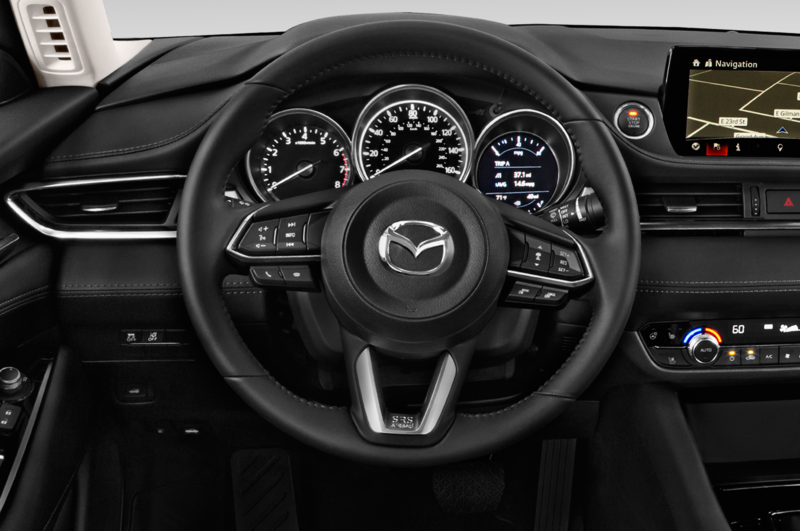 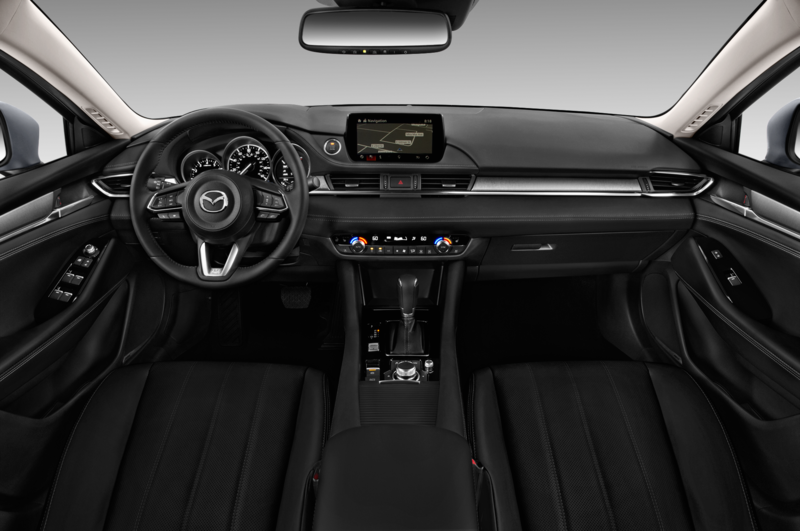 The midsize sedan also gets Mazda’s latest 360-degree View Monitor. 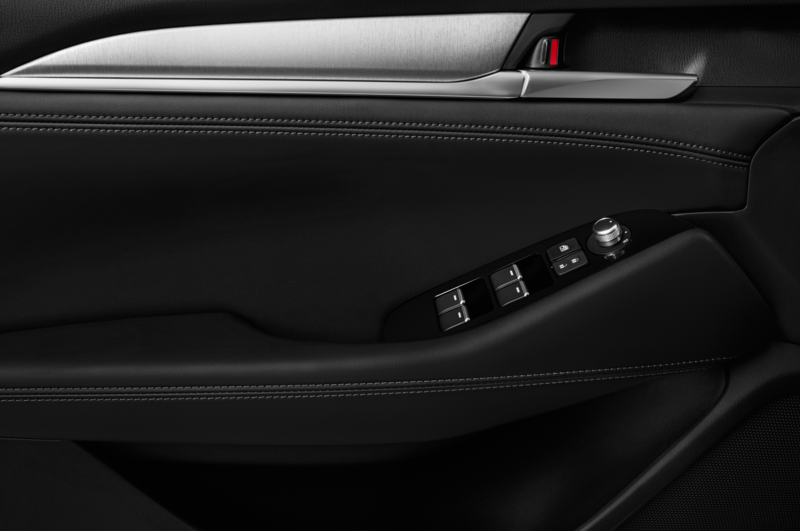 Inside the cabin, look for improved materials. 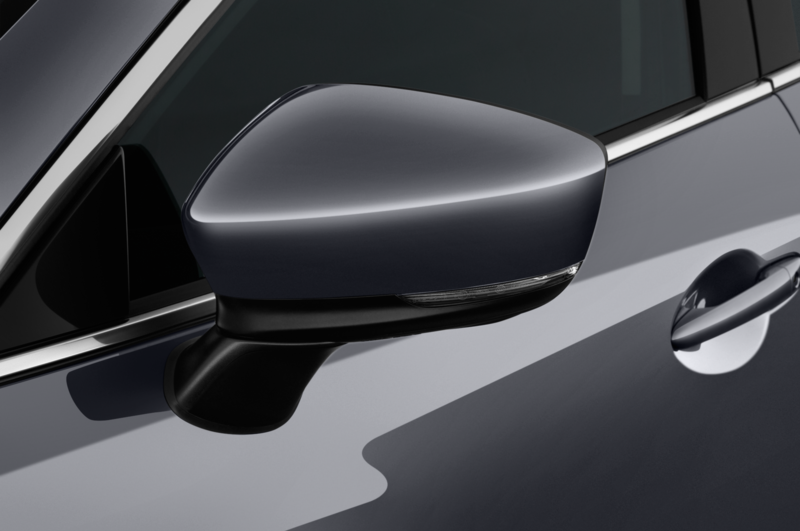 The model will offer Japanese Sen Wood, a trim often used in Japanese instruments and furniture. 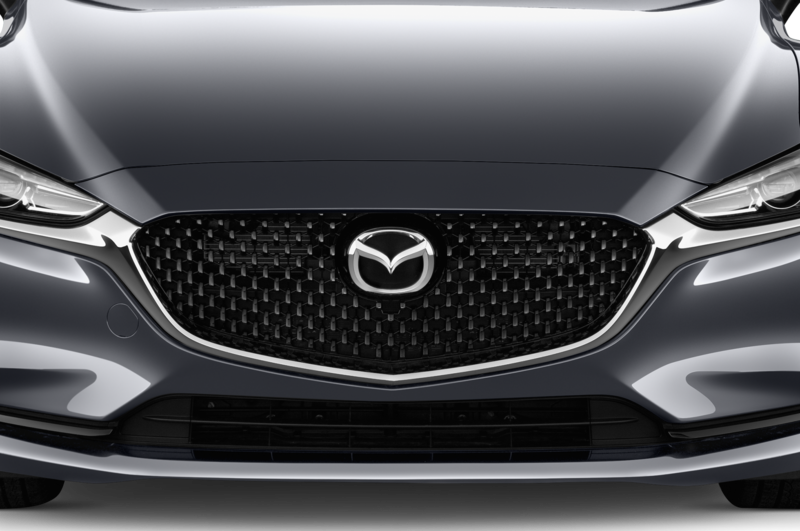 “Overall the design is more distinctive, premium, beautiful and dignified, as befits the flagship of Mazda’s passenger car lineup,” Mazda said in a statement. 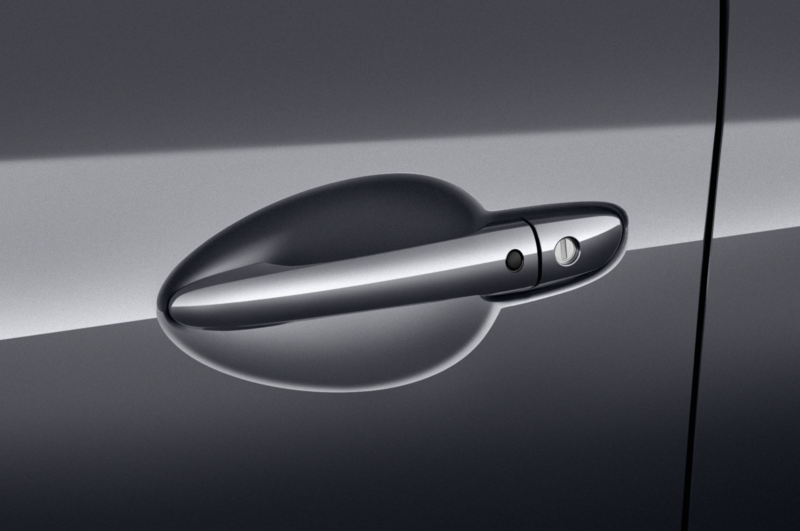 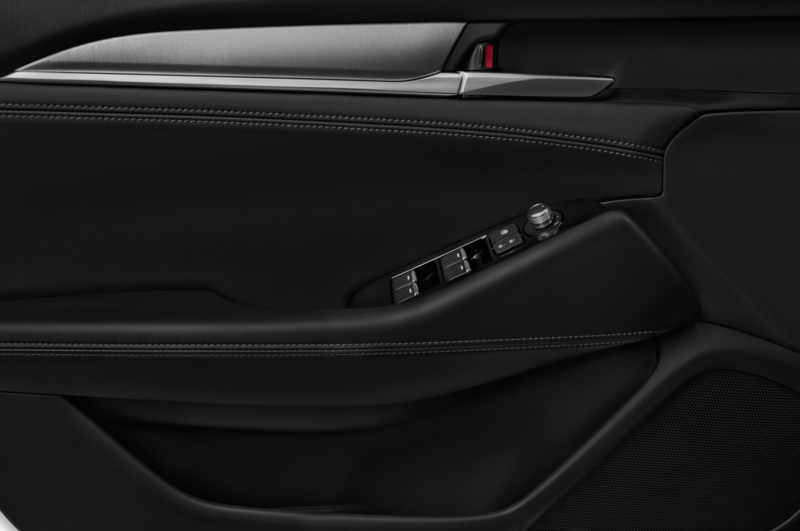 The exterior design also gets an update, judging from the teaser image. 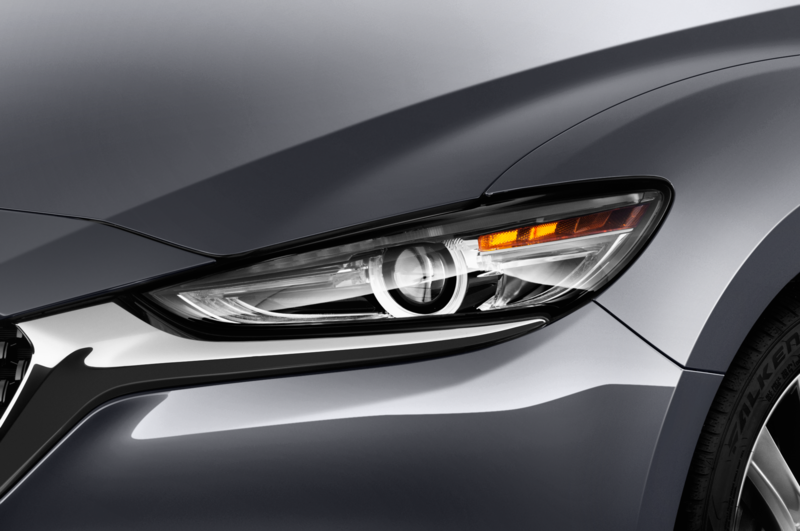 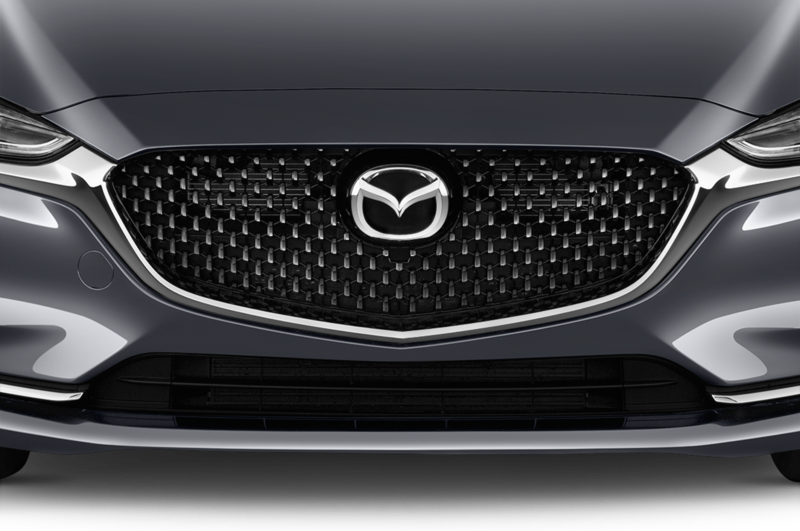 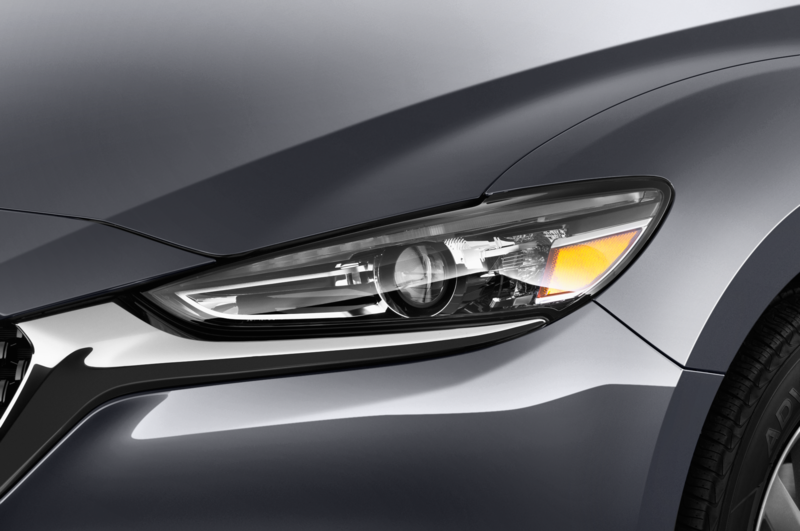 The most obvious changes include a revised grille and new headlights. 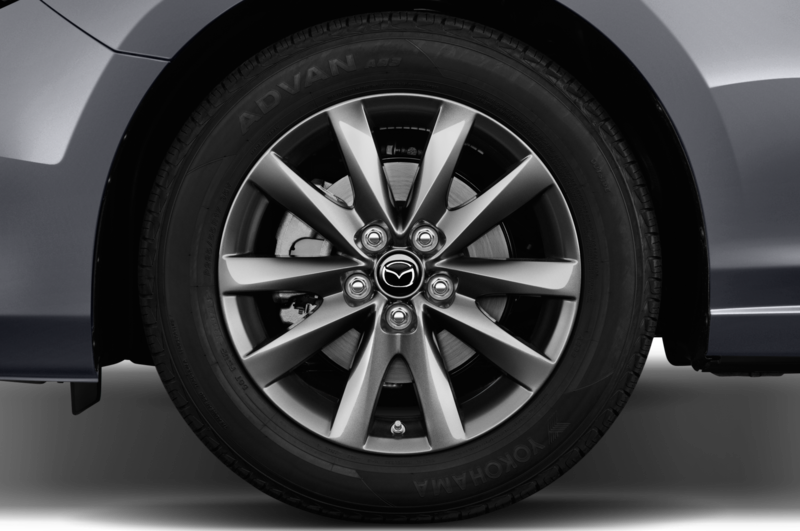 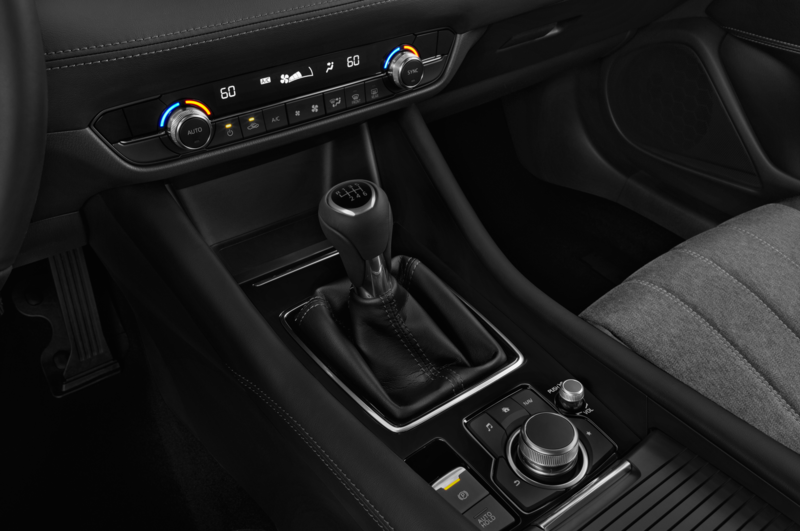 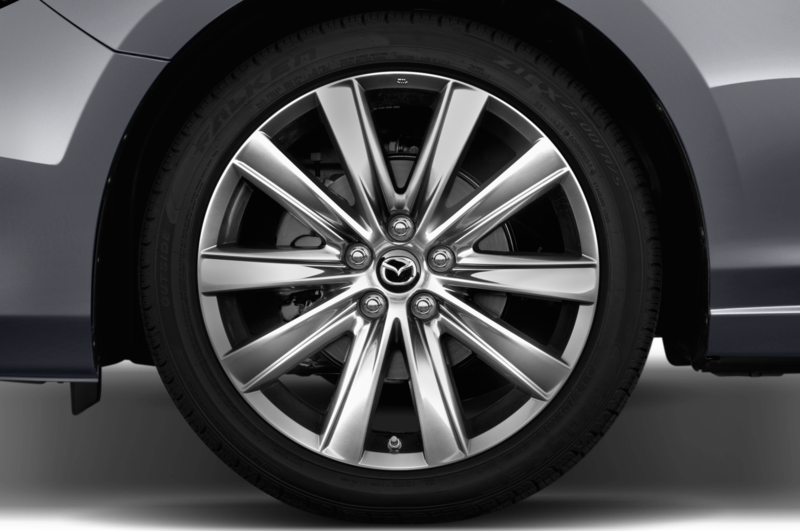 Mazda has updated the 6 frequently in the last few years. 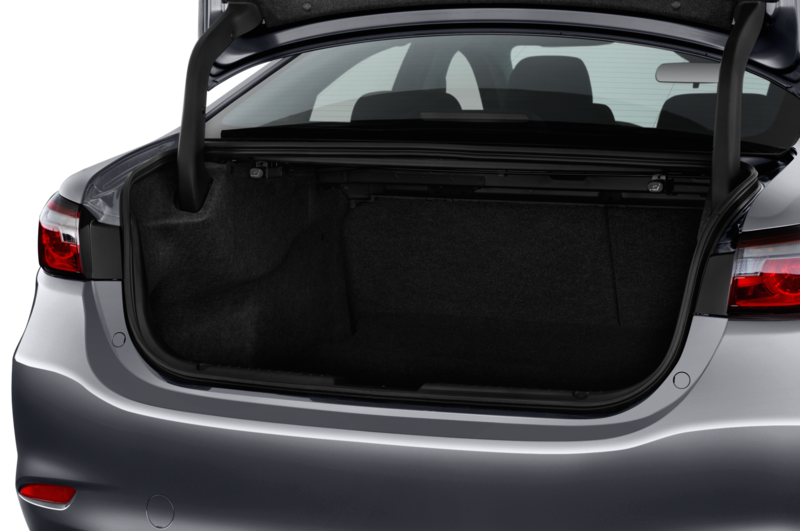 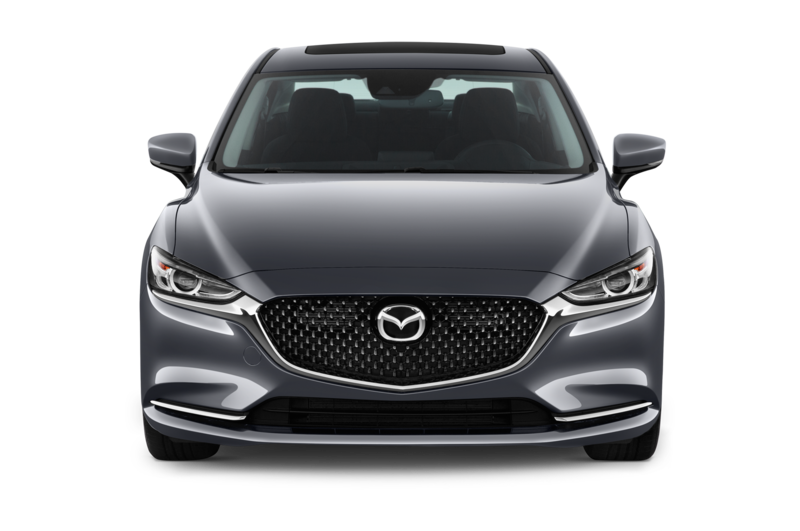 In fact, the model just underwent a round of changes midway into the 2017 model year, adding new standard features such as blind spot warning and rear cross-traffic alert for the base model. 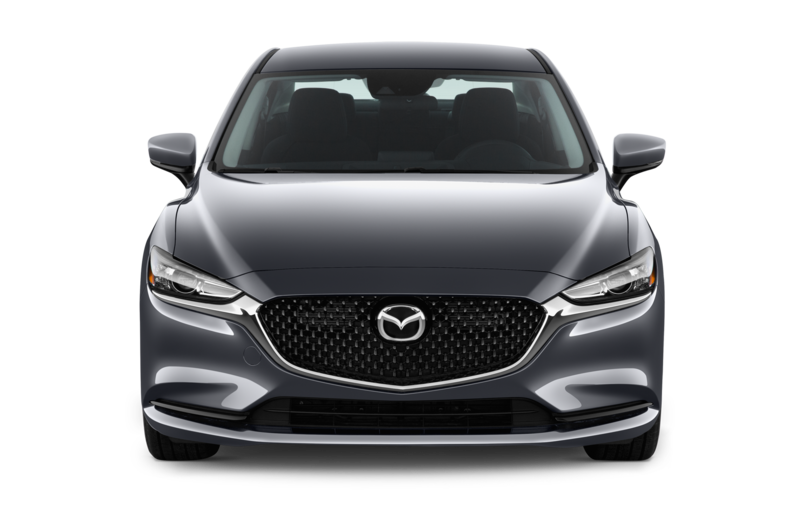 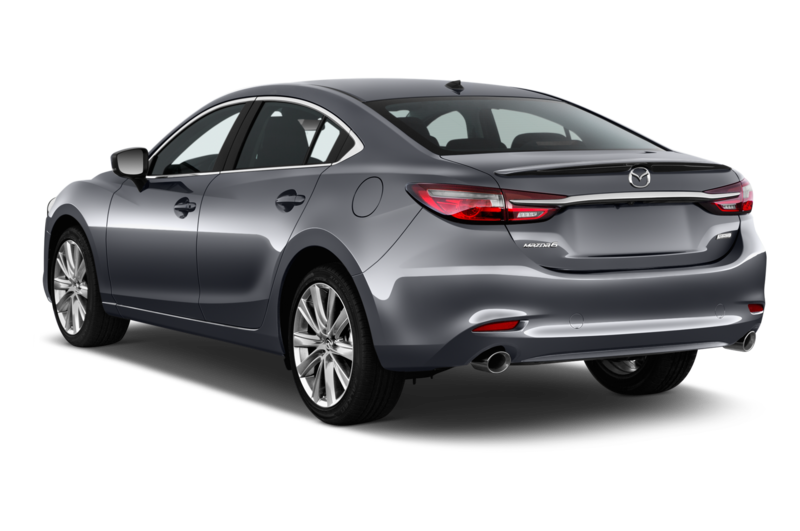 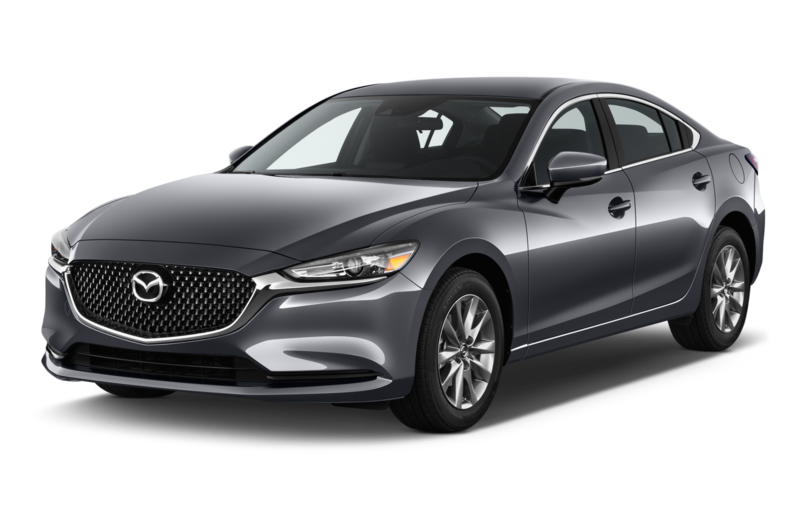 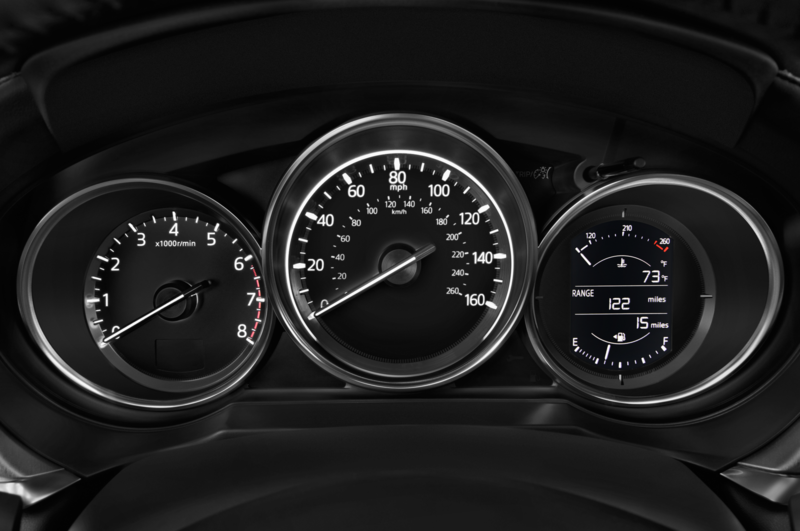 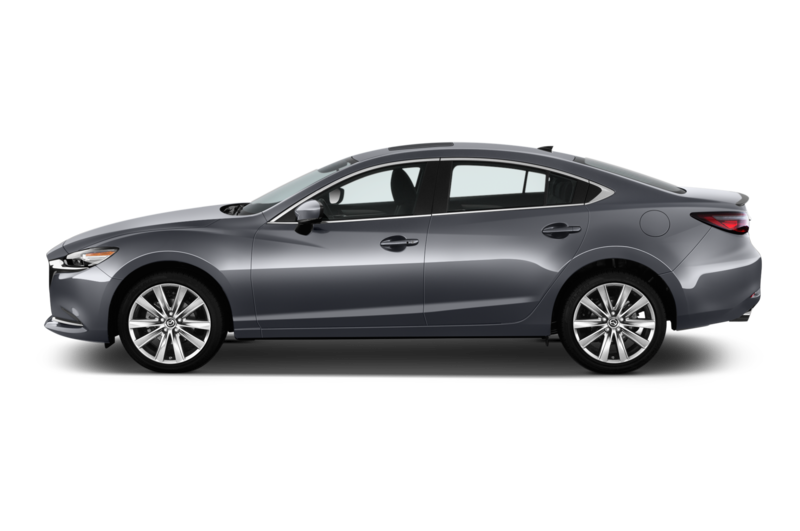 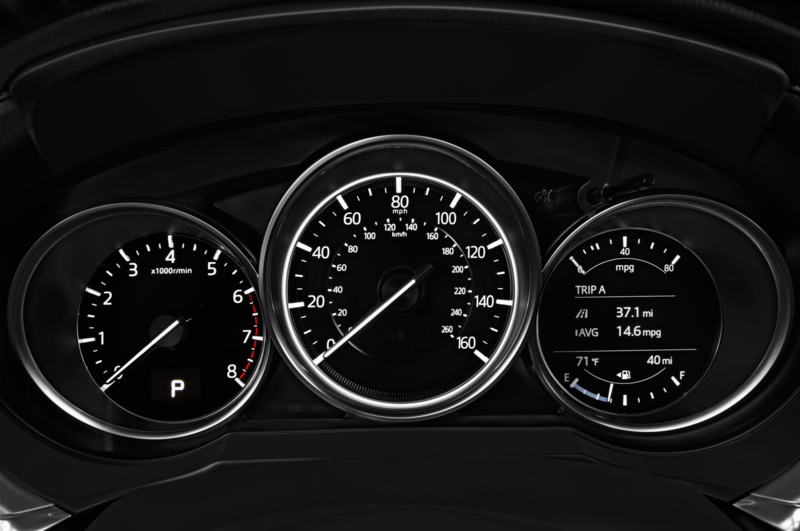 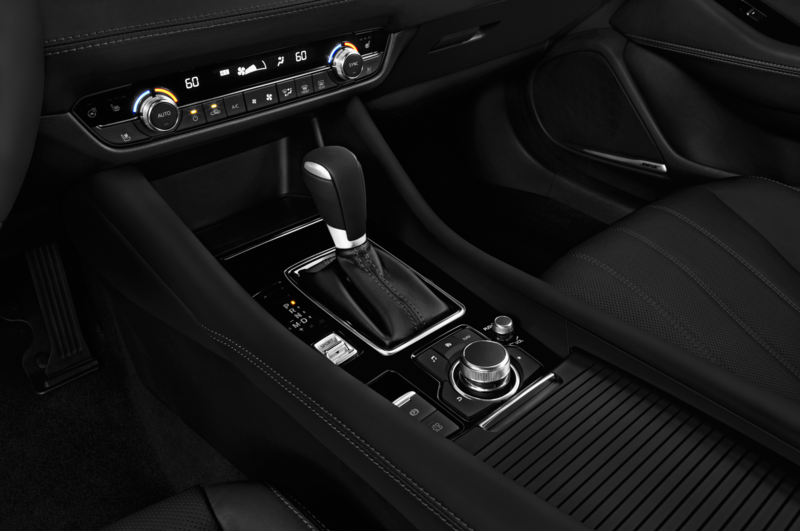 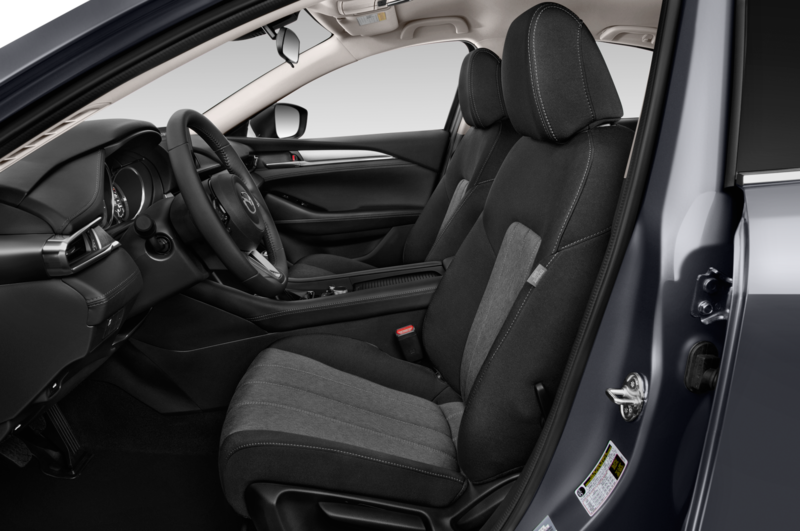 Earlier for the 2017 model year, the Mazda6 received G-Vectoring Control and other features, after just having been refreshed for the 2016 model year. The current-generation Mazda6 debuted for the 2014 model year.